It’s Wednesday around lunchtime and, like many working professionals, I’ve hopped over to the local grocery store in search of a quick meal before my next meeting. Expectedly, the line for the salad bar is four or five people deep, as well as the Asian wok station, the sushi bar and the deli counter. Yet one spot remains eerily empty, despite a plethora of convenient meal options: the frozen entree aisle. The situation seems almost counter-intuitive; an endless assortment of cuisine types ready to go in under 5 minutes and not a soul around. So why the lack of customer traffic? As the Hartman Group explained at their 2018 Food Culture Forecast a few weeks ago, one of the main factors is that frozen meals are no longer considered “convenient” by the modern consumer. The “New” Convenience, as CEO Laurie Demeritt states, is much more than the intersection of speed and efficiency. Convenience food is nothing new for the industry. In fact, the ’50s and ’60s began a golden age of convenience-eating with food innovations focused on giving housewives easier ways to put a meal on the table. Frozen, single-serve meals. Canned soups and stews. Jars of pre-made sauces and gravies. Boxed meal solutions. These product solutions became even more widely used in the late sixties as more women began heading to work and had less time and energy to prepare a home-cooked dinner. But as the Hartman Group explains, the very qualities that made these products so enticing decades ago are now at odds with today’s consumers’ food values. Reliability has given way to health and wellness concerns. Experience is now prized over efficiency. Uniformity has been replaced with authenticity and predictability is now second-fiddle to distinction. Source: “The New Convenience.” A.C.T. Food Culture Forecast 2018. The Hartman Group. April 2018. 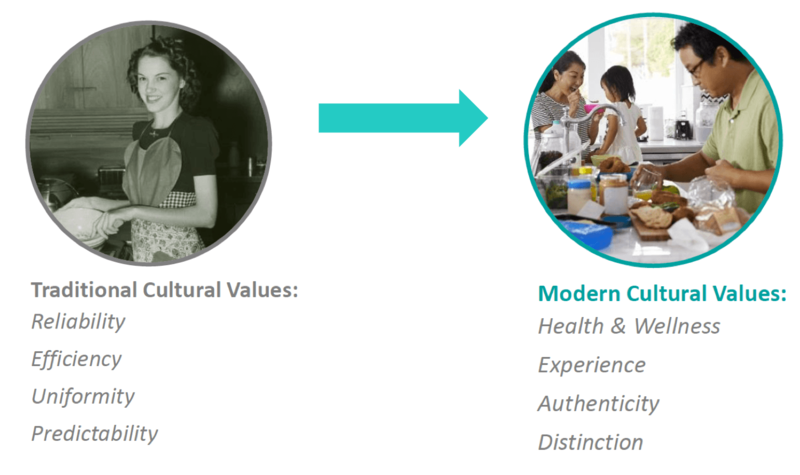 It’s not that convenience is no longer relevant, it’s that many brands haven’t changed how they think about–or talk about–convenience as a product attribute. Consumers today no longer believe that opting for convenience foods (easy, quick, and accessible) means sacrificing freshness, quality, and health and global influences. Our marketing and innovation however, haven’t fully caught up to modern expectations. To be considered a convenience brand/product we must expand our messaging to include these new consumer expectations. The Hartman Group identifies three distinct attributes consumers are looking for when it comes to modern convenience products. Despite the news that consumers don’t want to cook, they actually do see the value of a home-cooked meal for themselves or their families. Time is even more of the essence. But consumers no longer want to sacrifice interesting, customizable fare for speed. Brands should think about, and package, products as components that can be “arranged” in different ways to create personalized meal solutions. 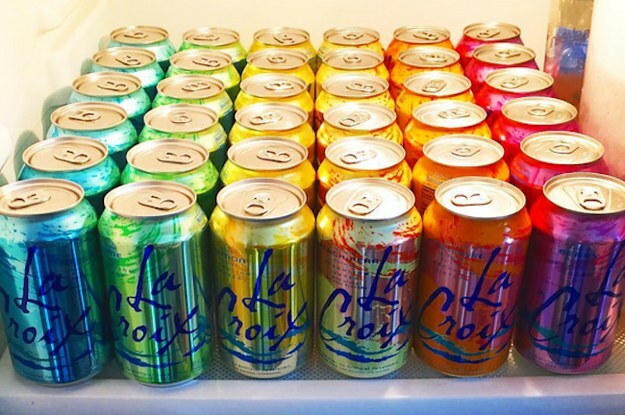 Functionality remains critical when it comes to convenience foods, but ensuring products can be sized, scaled, and streamlined to meet unique consumer needs are equally as important. 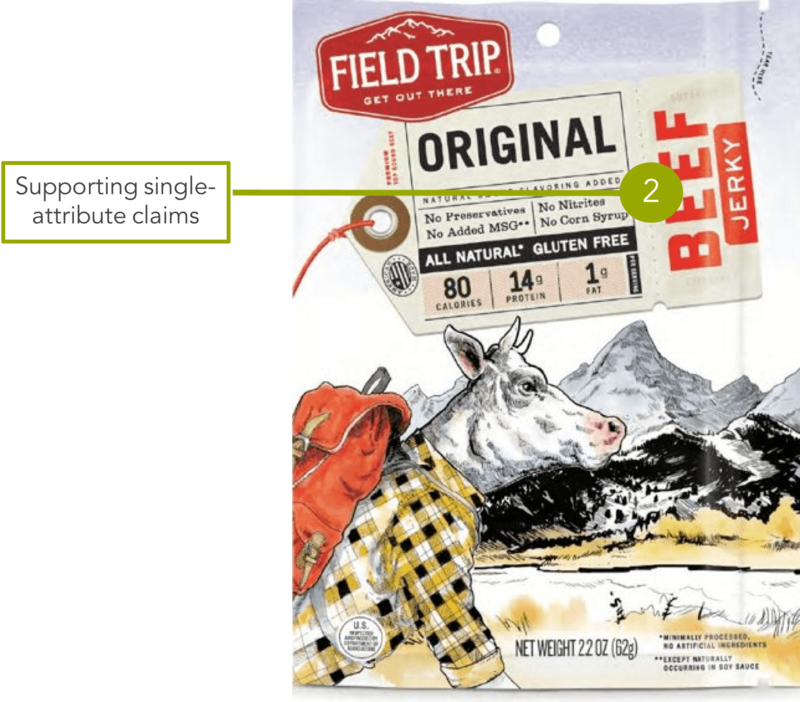 While we adamantly reject the notion that “natural” is losing meaning with consumers, it does raise an interesting perspective about how we maximize the effectiveness of “natural” claims moving forward. In short, “all natural” became an easy way to convey both higher quality and health attributes. 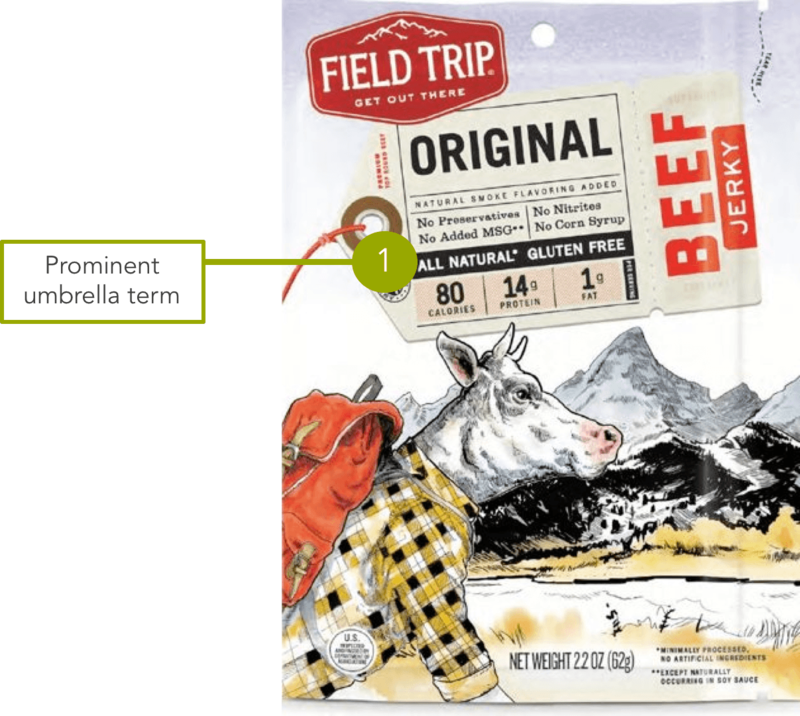 But without a consistent definition of umbrella terms between the FDA and the USDA, brands began using the same words to describe various farming techniques, animal husbandry practices and ingredient parameters. Which unfortunately led to mass confusion: 82% of consumers said they confuse natural and organic at least some of the time1. 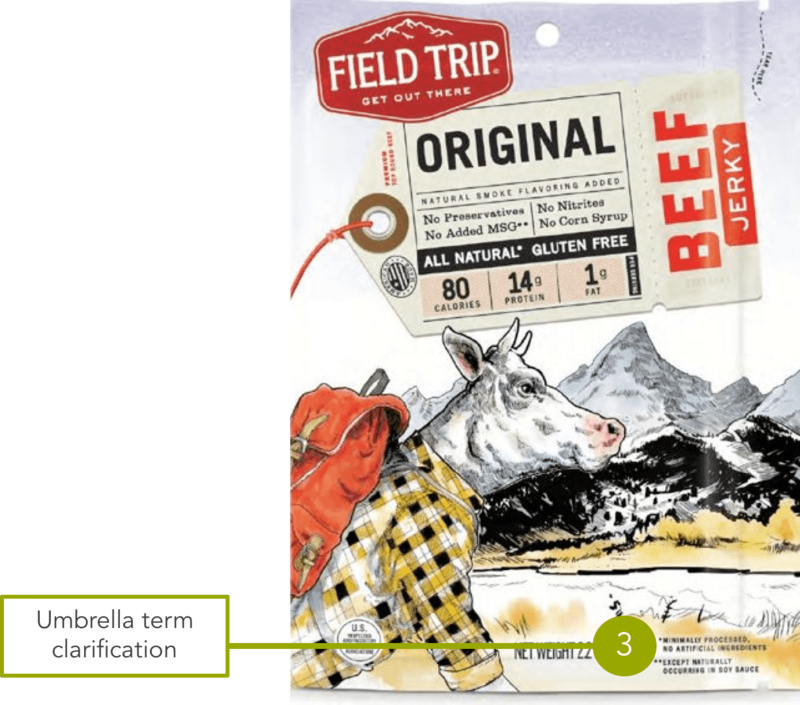 So one can see why FONA International would argue companies should be using more single-attribute claims like “no preservatives,” rather than umbrella terms like “natural”, when marketing to consumers to minimize confusion. You need both. Umbrella terms and single-attribute claims serve different purposes for different consumers. 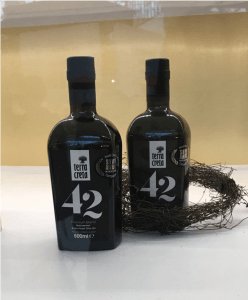 We know umbrella terms provide a very necessary mental shortcut for consumers looking to delineate between conventional and non-conventional food and beverage options. And for many people, seeing a “natural” claim is all they want (or need) to make a purchase decision. For consumers demanding a deeper level of detail, single-attribute claims function as proof-points for the umbrella claim and demonstrate a higher degree of transparency. Umbrella terms (natural, organic*, clean, simple) should be featured most prominently on the package/marketing communication. Its primary purpose is to help a customer more easily distinguish this as a non-conventional product. Next, highlight single-attribute claims that are particularly important to your category and/or target audience. 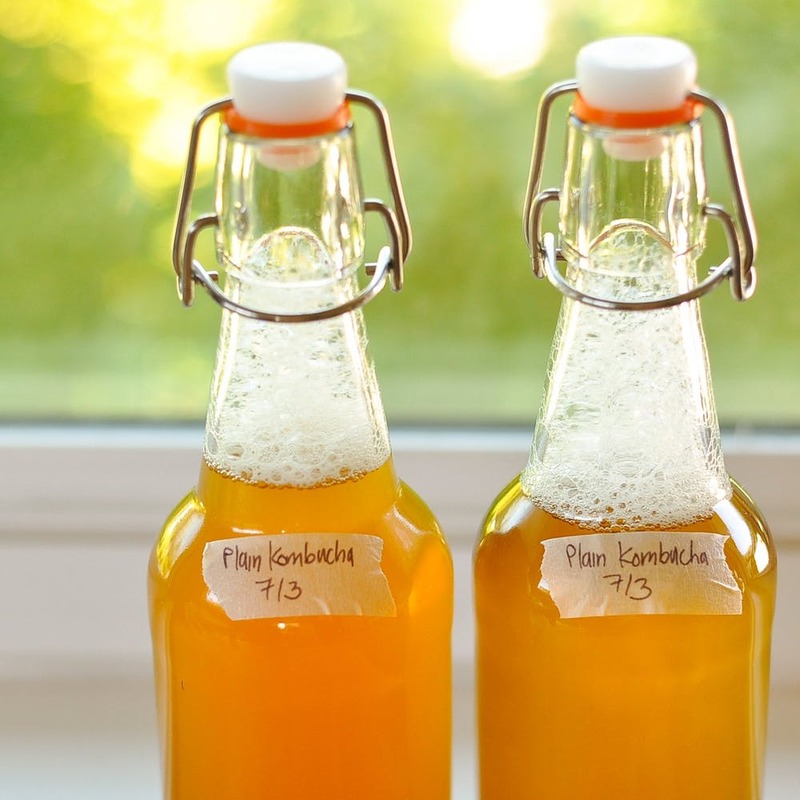 Lastly, provide additional clarity as to what production and/or ingredient practices back up the product’s classification as the umbrella term. *Note: while the FDA and USDA have strict guidelines on how organic is labeled, many consumers are either unaware or confused as to what it means. As such, we classify it as an “umbrella” term in this post. 1 “Natural: 2018 Trends and Insights.” FONA International. 2018. March marks the beginning of a much anticipated–and somewhat derided–season in the food sales industry: trade shows. This month, we’re busy finalizing booth graphics, email blasts, customer events and lead capture plans for many of our clients. Despite the nuances of each channel, there is one universal objective: maximize valuable face-time with current and potential customers. Many of you will remember virtual trade shows as a tech trend that began back in the 90’s that never gained real traction. But recent advancements in tech, mobile and other devices made me wonder if virtual shows were worthy of a second look. I called in our digital mavens, Sandri Dekker and John Schneider, for their expert opinions. Through conversations with media partners and many of you, we know that the travel and resources required to attend trade shows are increasing. For some customers, it has meant additional scrutiny about the ROI of attending. 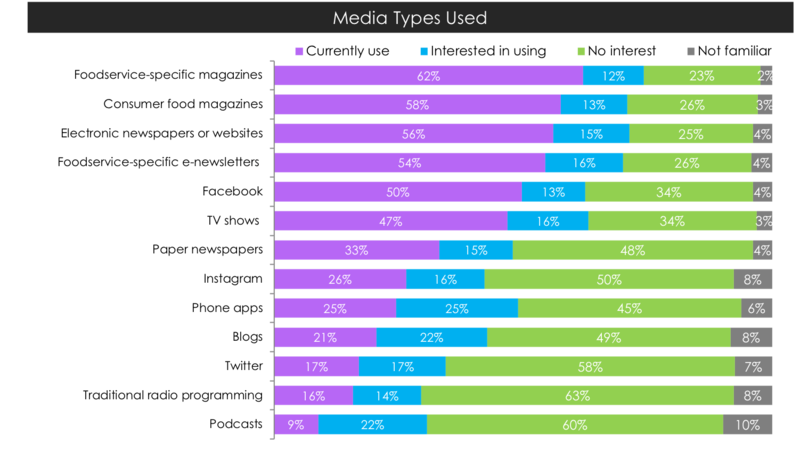 Which makes a virtual/digital trade show, in theory, attractive to many in the industry. Much like an in-real-life (IRL) event, the show floor allows attendees to navigate a series of manufacturer booths. Once inside the booth, customers can click on various tabs to learn more about products, download marketing materials, or even live-chat with a sales representative. The current virtual trade show platforms fail to create an authentic supplier-customer interaction. Tech vendors are focusing too much on replicating a trade show floor, rather than optimizing the content with current technologies. Trade shows are intended to bring our brands, products and company to life with customers in exciting ways. While the technology potential for virtual trade shows is enormous–video, live chat, interactive digital engagement and virtual reality–we’re still waiting to see a company successfully execute a virtual solution. In a virtual environment, graphic space is small and limited. Opt for close-in product photography, your company logo, and short but informative copy. We naturally type/write more formally than we talk. In a live-chat environment with customers, keep it conversational and don’t be afraid to inject some personality. Your content strategy will be largely dictated by the technology offered within trade show hosting platform. Talk with the vendor to see if options like video are available to bring the content to life. This week, millions of Americans renewed their gym memberships and promised 2018 will be the year they start eating healthier. Yet a committed subset of this group took their resolutions to the next level by enlisting the scientists at Habit to create personalized wellness and nutrition plans. 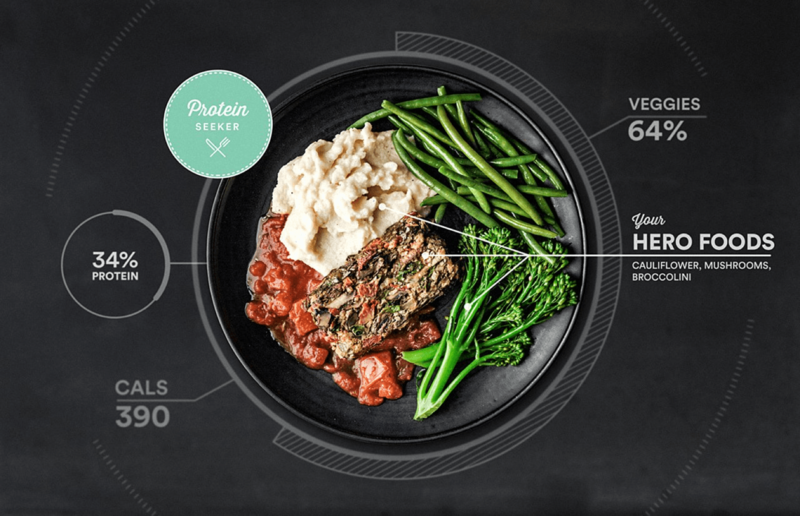 A high-profile disruptor in the food-tech sector with the backing of Campbell’s Soup Co., Habit uses biological samples to identify genetic variants and biomarkers within a customer’s DNA to create a personalized nutrition profile and, in some areas, even deliver personalized meals based on their biological profile. 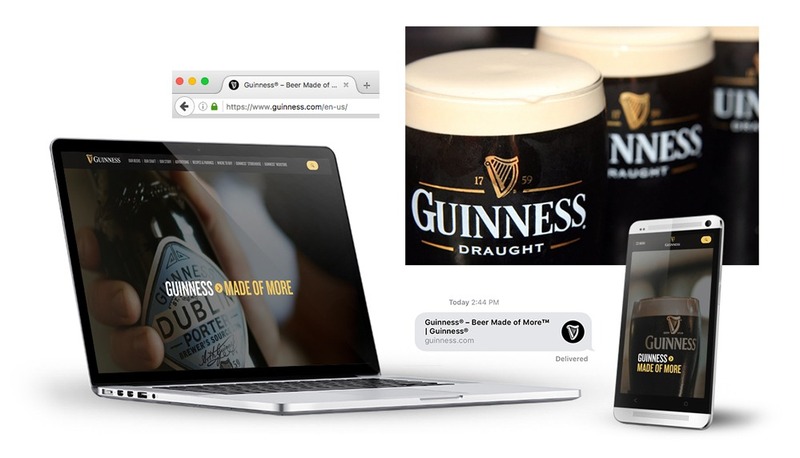 Unlike other diet/nutrition companies that promote the ability of users to customize their programs, Habit is unique in its promotion of nutrition personalization. And the latter is quickly becoming the new consumer expectation. 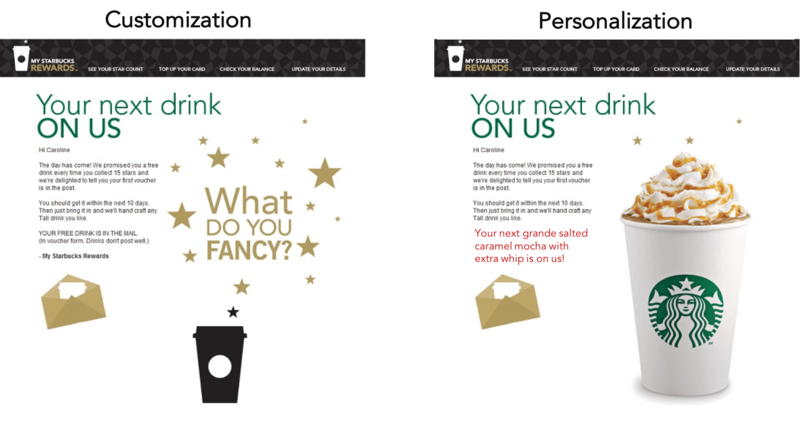 The desired result of personalization vs. customization is identical: a better customer experience. But the paths to get there are dramatically different. In a November 2017 consumer study, Restaurant Hospitality found that 59% of consumers said they would be more likely to participate in a loyalty program if rewards were customized to their prior purchases. For example, instead of offering a generic “Free Drink” reward, Starbucks could utilize consumer transaction data to instead offer this customer her most frequently ordered beverage: a grande salted caramel mocha with extra whip. Back in 2014, Barilla introduced the world to their 3D pasta printer, which could print unique shapes in under two minutes. Contests are held each year to come up with new designs and, as Saveur Magazine explains, the 3D software can sculpt forms that could never be made by hand or machine. As technology becomes more accessible, consumers could theoretically craft and print their designs for a truly personalized pasta experience at home. 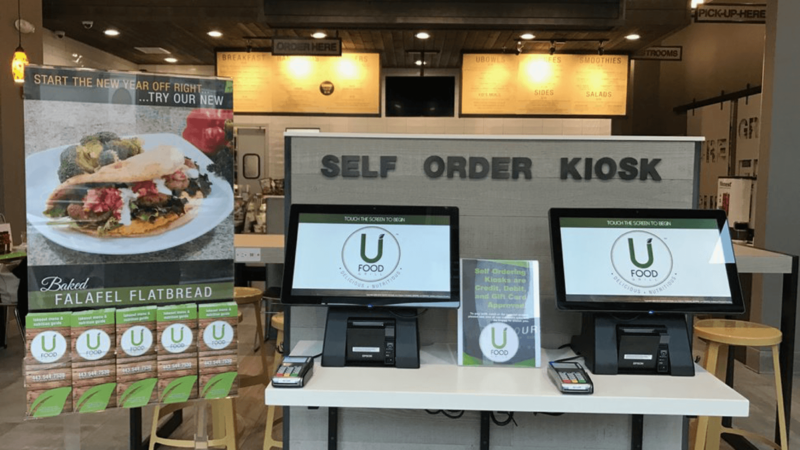 UFood Grill recently installed new ordering kiosks with facial recognition software at their Owings Mills, MD, location. Customers who opt-in for having their face scanned sync it with a credit card and the system begins tracking their orders. On the next visit, a quick scan by the kiosk can bring up past orders for quick ordering. Proponents of the technology say facial recognition, paired with data algorithms, will soon be able to serve up personalized food and beverage recommendations. “This has to be a render,” wrote Jesus Diaz, author and contributor at Co.Design, in his November 2017 article on grocery e-commerce. But what looks like a 3D depiction is actually 100% real robots zooming across a highly sophisticated product grid filling online grocery orders for real customers. The British-based company, Ocado, is the world’s largest automated warehouse for grocery fulfillment. At its Andover warehouse, a swarm of 1,000 robots navigate a grid the size of a football field to fill orders and replace stock. The new system, which went live in mid-2017, can fulfill a 50-item order in under five minutes–well under the two hours it takes at a human-only operating facility. Those of us in the industry know that grocery e-commerce will be an integral part of the food future, but is robot automation the answer? Unemployment rates and minimum wage growth suggest automated fulfillment will become a necessity in the near future. As Chris Rupkey, chief economist at MUFG in New York, lamented to Reuters in August 2017, “Companies are running out of workers to hire to do the job or even train to do the work” that needs to be done1. The ratio of job openings to unemployment also hit a 16-year high in August, signaling the widening gap between job openings and available candidate skills mismatch. Retailers are also increasingly paying more for even low-skilled positions, like those filling and delivering online grocery orders. In 2017, only 20 states match the federal minimum wage of $7.25 and nine of those introduced legislation in the last twelve months to increase their state wage2. 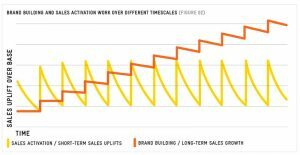 If both trends continue, retailers will soon be out of staff and out of dollars to continue their current service model. Even the likely adoption of automated grocery ordering will still not replace the necessity of in-person shopping trips. In their 2017 “Groceries 2.0” report, Field Agent found that 62% of U.S. consumers said they wanted alternatives to traditional, in-store grocery shopping. While consumers like the idea of forgoing the frequent trips to a grocery store, over 60% said they don’t shop online because they’d lose the ability to personally inspect sensitive items like produce. Technology is incredibly efficient, but we’re a long way from algorithms successfully replicating the human nuances of grocery selection. Knowing that both online and in-person grocery will be part of our customer’s future, we as food marketers should adjust our e-commerce strategies based on where our brands/products reside in brick-and-mortar stores. 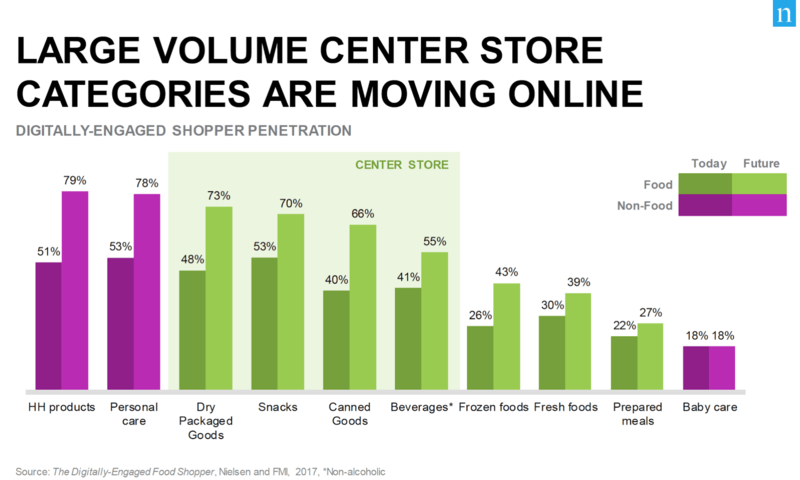 As The Nielsen Company found in its 2017 research, traditional center-store items are migrating online, while perimeter and fresh goods remain in-store purchases3. The Challenge: Online shoppers are less brand-focused compared to when they shop in-store, meaning they’re more likely to switch to another national brand or store brand during e-commerce shopping trips. The Opportunity: Consumers who frequently shop online are more willing to try new products in many shelf-stable categories than in-store shopping consumers. Online shoppers are also more likely to make online impulse purchases in center-store categories than their in-store counterparts. These insights should be leveraged, particularly with new-product launches. The Challenge: With online shopping available, basket size at in-person visits continues to decline. 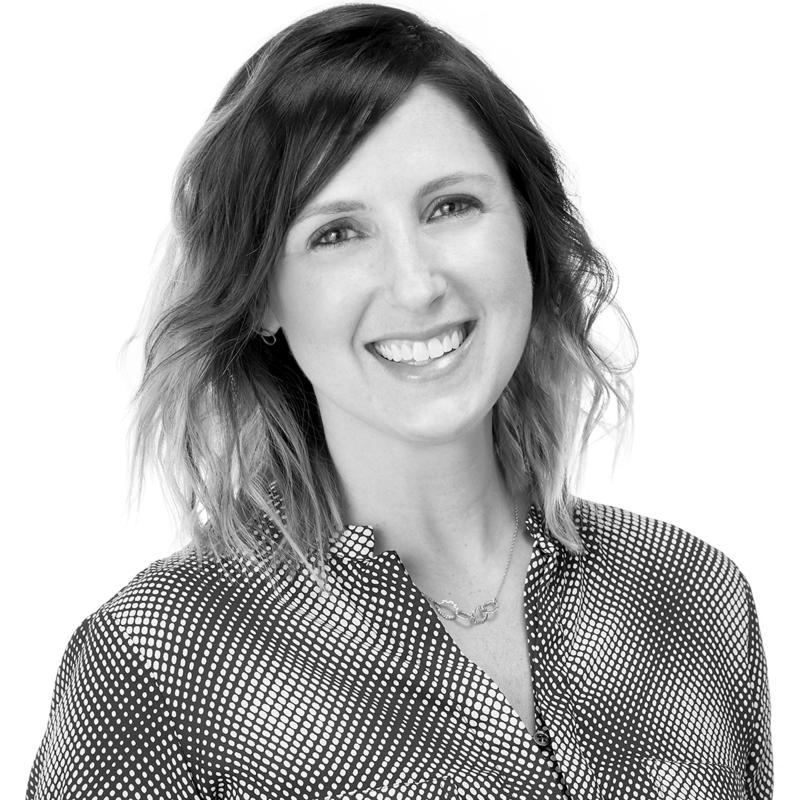 The Opportunity: Shoppers are craving more surprise and innovation at in-person retailer visits. Brands and retailers must work together to build basket rings by providing more excitement, and more day-to-day enjoyment of food than what’s being offered today. Case in point: Sainsbury’s “Try Something New Today” campaign transformed their business by persuading customers to add just one more item to their basket. 1 “U.S. Job Openings at Record High; Labor Market Tightening.” Reuters. 8 August 2017. 2 “2017 Minimum Wage By State.” Bankrate. 2017. 3 “What’s Next in E-Commerce?” The Nielsen Company. 2017.